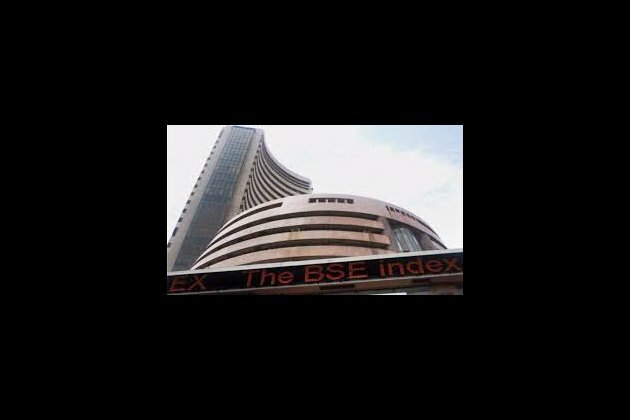 Mumbai (Maharashtra) [India], Feb 12 (ANI): Stock markets opened marginally lower on Tuesday tracking trends in other Asian markets. P BSE Sensex was down 9 points at 36,385 while the Nifty 50 was lower 2.4 points at 10,886. Axis Bank, Indiabulls Housing Finance, Power Grid, NTPC, Zee and ONGC were trading higher on the National Stock Exchange. Among the losers were Infosys, Hero MotoCorp, Eicher, and TCS. The most active stocks were Axis Bank, Reliance Industries, Infosys, Eicher Motors and TCS. Asian stocks remain largely unchanged as the dollar held firm after recent strong gains. Oil prices moved up slightly after falling on Monday.